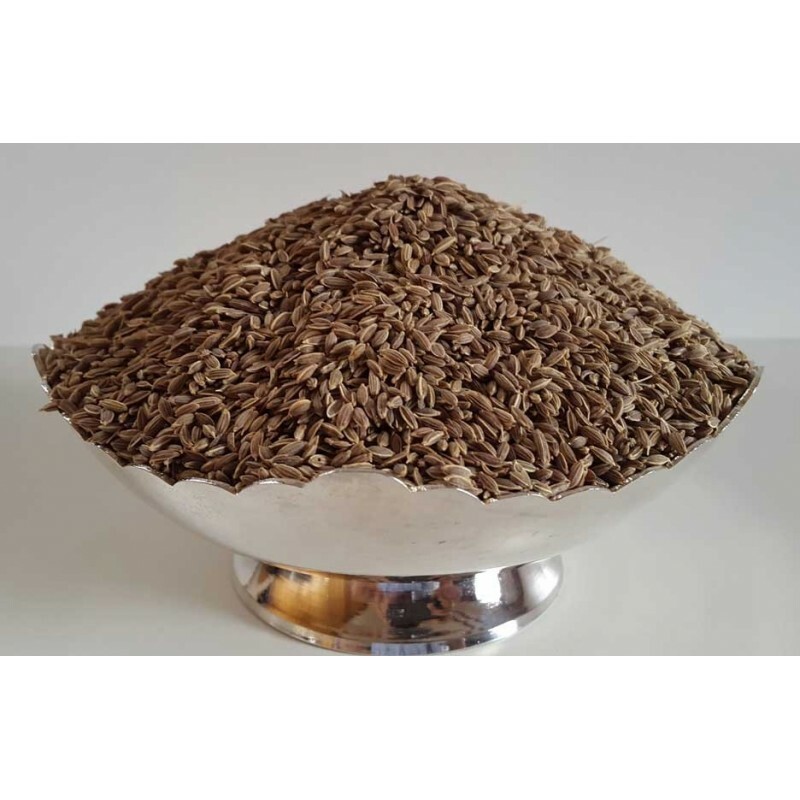 Dill seed (Shepa) is an ancient Indian spice. 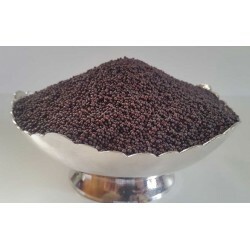 Its seeds, seed oil and whole plant is used in Indian culinary. 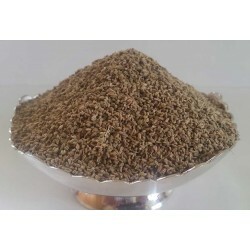 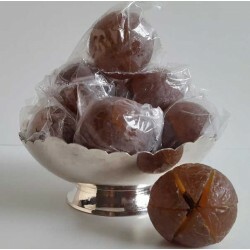 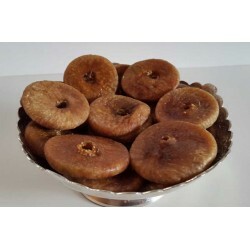 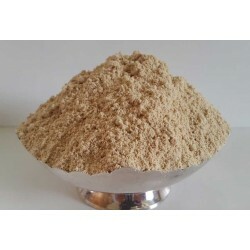 It is mainly used in digestive disorders.